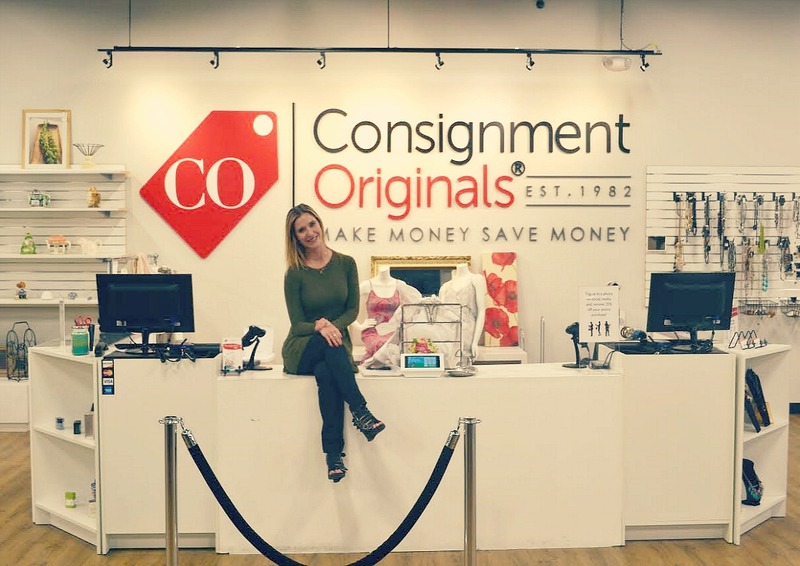 I went to an amazing local blog event right in Connecticut to celebrate the grand opening of Consignment Originals in Manchester, CT. The event was hosted by one of my best friend's advertising agency, Linked Media, so I knew it would be a great time. We had so much finding treasures with each other and getting the first look at the store's hidden treasures. 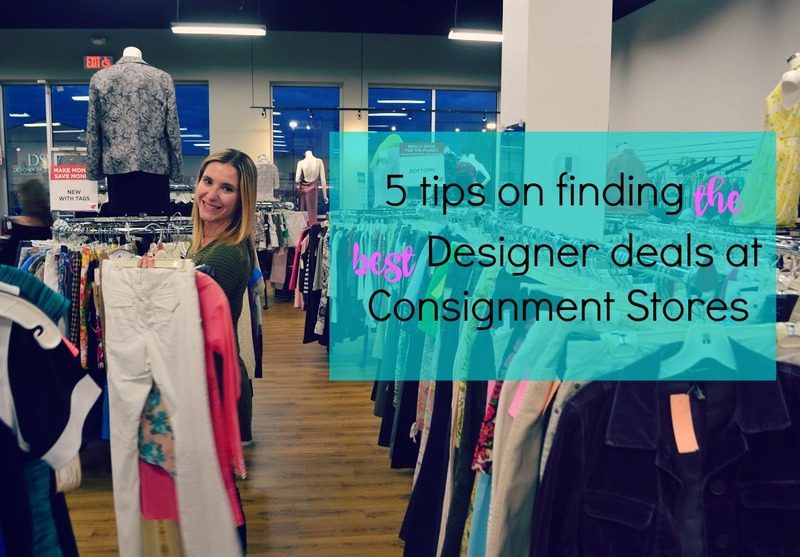 Truth is, I am not newbie to consignment and am so excited that Consignment Originals has so many locations so I can hunt each one for treasures. 1. Follow them on Social Media. Many times, social media is the first place that the staff posts the item. You may want to check their policy on "claiming" an item, but if you follow on social media, you may be one of the first to know if you are following their social media channels. 3. Build a rapport with the staff. If you plan on hunting for specific items, chat it up with the staff since they are the ones that do go through new inventory daily. I had luck when I was looking for a vintage Chanel when I told one of the staff the type of bag I was looking for. She called me when she though one came in so having that personal relationship really helped! 4. Consign your pre-owned clothing. I find that if I have designer items that I find myself not getting much use of, I like to sort of "trade" it at a consignment store. this way if I want something pricier, I can use my consignment credit toward the bigger purchases. 5. Keep in mind where the store is located. Know the geographic and demographics of the consignment store. For example, if it's a wealthy town, you may find more designer items or if you know it's a "younger" city, there may be more options for junior styles, etc. The people that consign at that store are likely residents of the area so your shopping should follow suit to the "style" of that city/town. Hope these tips help! Have you found any treasures at local consignment stores?